Bernie Sanders scored three wins in western U.S. caucus contests Saturday, giving a powerful psychological boost to his supporters but doing little to move him closer to securing the Democratic nomination. Bernie Sanders scored three wins in U.S. western caucus contests Saturday, giving a powerful psychological boost to his supporters but doing little to move him closer to securing the Democratic nomination. While results in Washington, Alaska and Hawaii barely dented Hillary Clinton's significant delegate lead, Sanders' wins underscored her persistent vulnerabilities within her own party, particularly with young voters and liberal activists who have been inspired by her rival's unapologetically liberal message. In an interview with The Associated Press, Sanders cast his performance as part of a Western comeback, saying he expects to close the delegate gap with Clinton as the contest moves to the more liberal northeastern states, including her home state of New York. 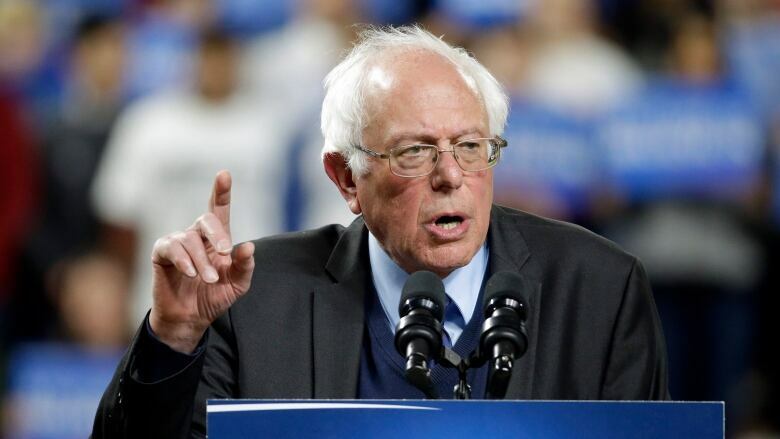 He also said his campaign is increasing its outreach to superdelegates, the party insiders who can pick either candidate, and are overwhelmingly with Clinton. After Sanders' two early wins in Washington and Alaska on Saturday, Clinton held a delegate lead of 1,234 to 956 over Sanders, according to an Associated Press analysis, an advantage that expands to 1,703-985 once the superdelegates are included. It takes 2,383 delegates to win. Based on the AP count, Sanders needs to win more than 57 per cent of the remaining delegates from primaries and caucuses to have a majority of those delegates by June's end. His bar is even higher when the party officials are considered. He needs to win more than 67 per cent of the remaining delegates overall — from primaries, caucuses and the ranks of uncommitted superdelegates — to prevail. He was unlikely to emerge from his Saturday sweep with significantly more delegates, winning at least 36 delegates to Clinton's 11 for the day after his victories in Alaska and Washington. More are likely to be allocated to Sanders in several weeks, when Washington state Democratic party releases vote shares by district. Sixty-seven delegates are awarded based on results in the state's congressional districts. But there's little question that Sanders has tapped into a powerful frustration within the party. He continues to attract tens of thousands to his rallies and has collected more than $140 million US from 4.7 million donations. Most of his 14 primary-season wins have been in states with largely white populations and in caucus contests, which tend to attract the most active liberal Democrats. He's heavily favoured by younger voters, who were a key part of the coalition that boosted Barack Obama to victory twice. 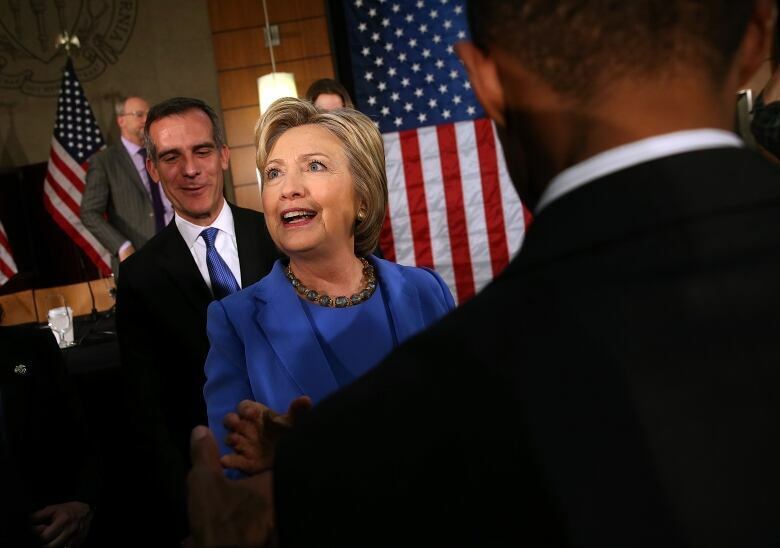 Clinton's ability to win the White House, should she capture the nomination, will hinge on how well she can motivate his passionate — and politically active — supporters. Retiree Dan McLay, 64, attended the caucus in a hard hat, which he joked he needed because he was one of the relatively few Clinton supporters in the big crowd. "Look at this thing in Brussels," McLay said, referring to the deadly attack in Belgium last Tuesday. "We need a real experienced leader."